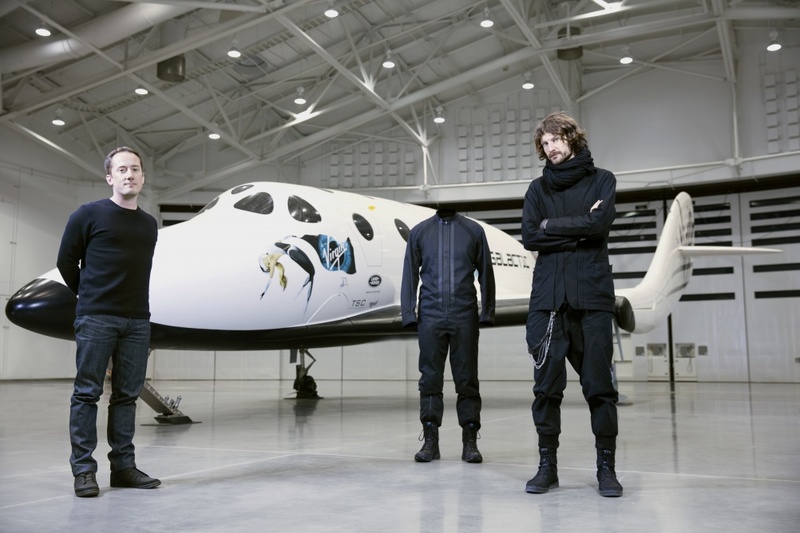 Virgin Galactic has collaborated with Y-3 on the design of clothing for pilots, crew and passengers travelling on its commercial spacecraft. 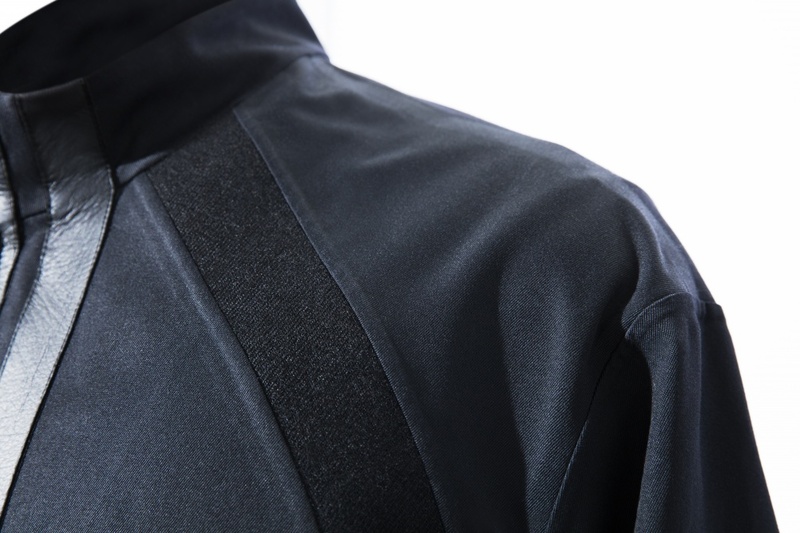 Y-3 is itself a collaboration between Adidas and fashion designer Yohji Yamamoto. 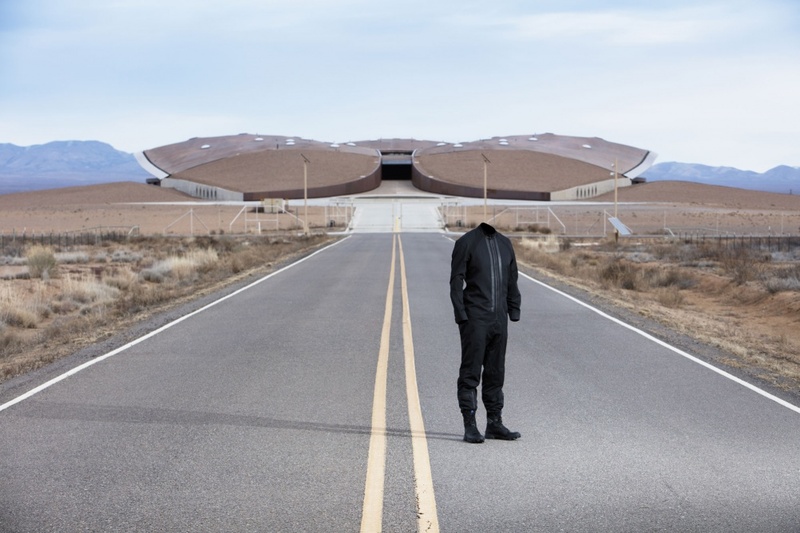 The brand tie-up with Virgin Galactic has been announced with a prototype flight suit and boot, which will be worn by astronauts and pilots at Spaceport America in New Mexico, where the craft is being tested. 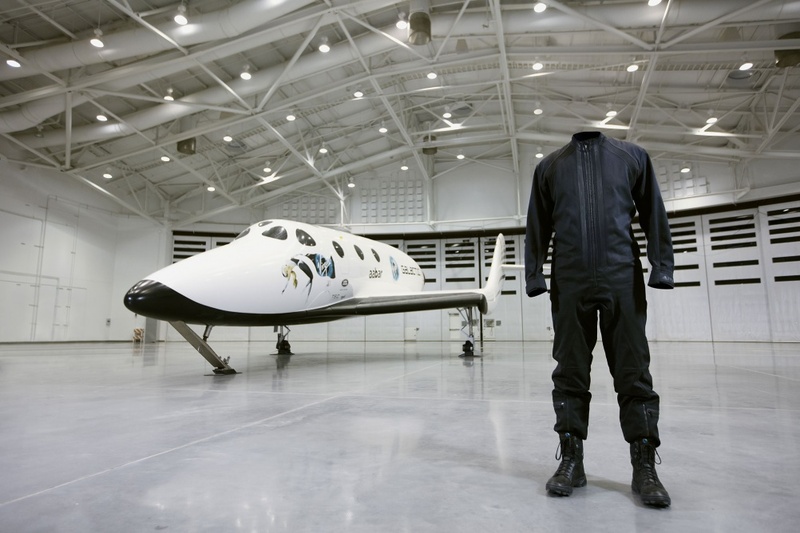 Tests with the Virgin Galactic pilot corps have informed the design of the pilot suit, which supports a natural seating and flying position. 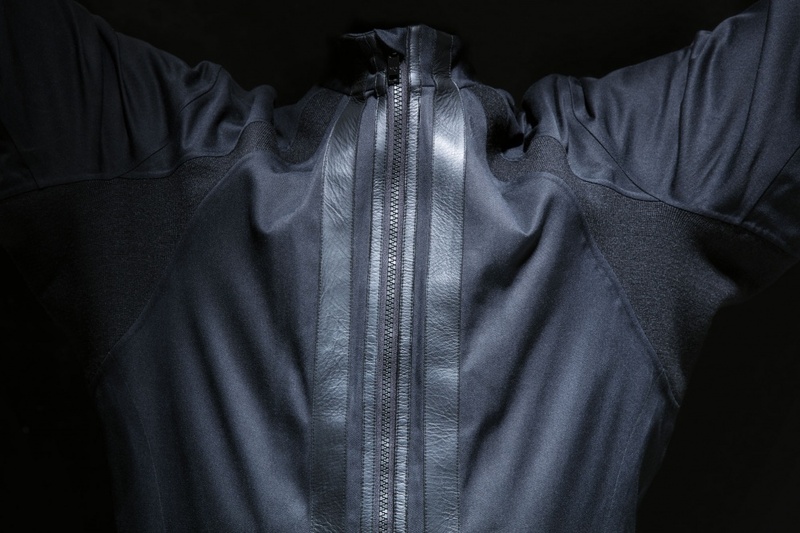 “Advanced materials” were researched and the design team decided to make the suit from Nomex meta aramid, known for its strength and heat resistant properties. 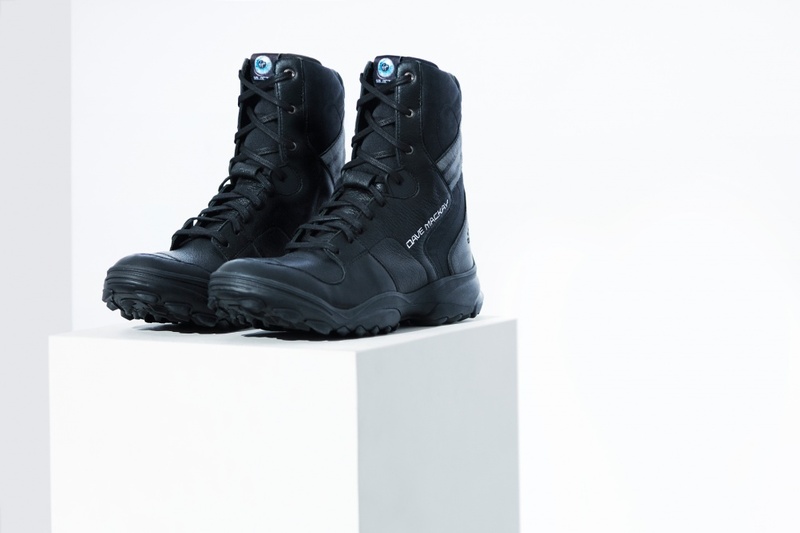 The boot is made of leather and Nomex, “outsole lugs” have been added to the underside to enhance grip and the design also reconciles shock-absorption and comfort. 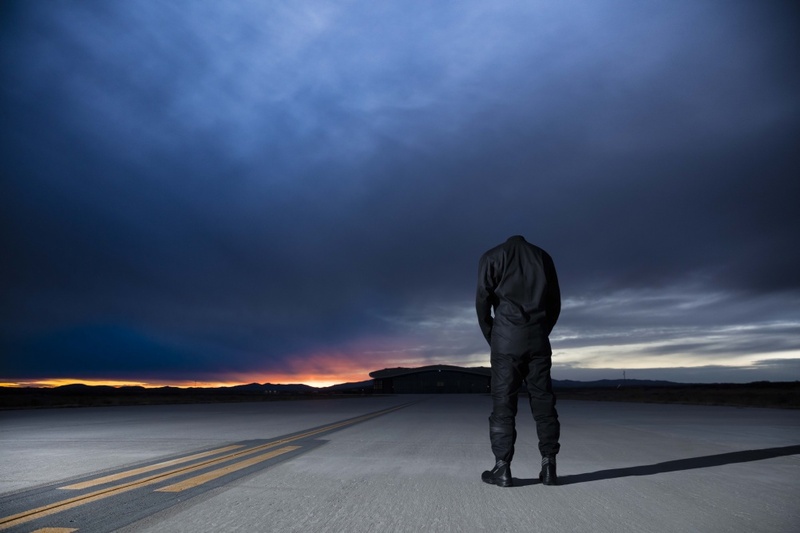 Pilots will be trialling the suits during test flights and their feedback will be used to inform any further developments. Virgin Galactic head of design Adam Wells says: “Our evolution into a fully-functioning spaceline presents unprecedented opportunities to create original designs in support of our unique customer experience. 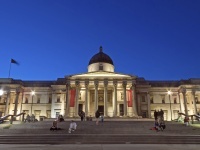 Tickets for a trip on the Spaceship Two are $250,000 (£174,000), and flights are rumoured to begin at the end of 2017.